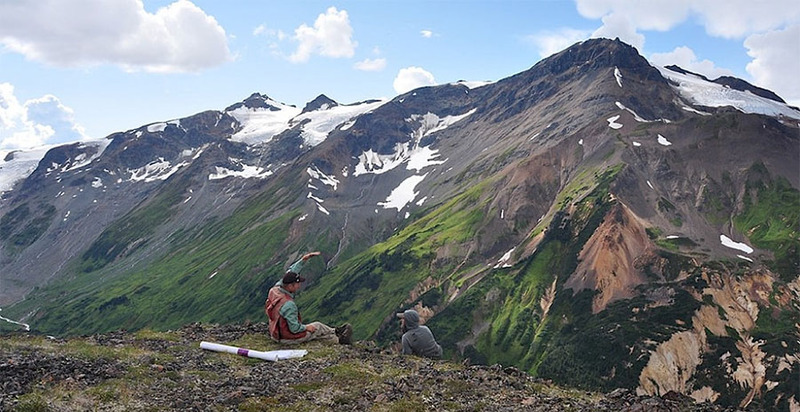 The first drilling that an exploration company has conducted on a project located in a historical mining district has demonstrated gold continuity. "Finding gold in the shadow of headframes" is one of the old adages of mining, and it's one that Goldplay Exploration Ltd. (GPLY:TSX-V;GLYZF:OTCQB) has taken to heart. The company's properties are in the Rosario Mining District, in Sinaloa, Mexico; the district is home to the historical multimillion ounce Rosario gold-silver mine. Calling the Rosario mine "historical" is no understatement. The mine has been operated for more than 250 years, producing multimillion ounces of gold and silver. 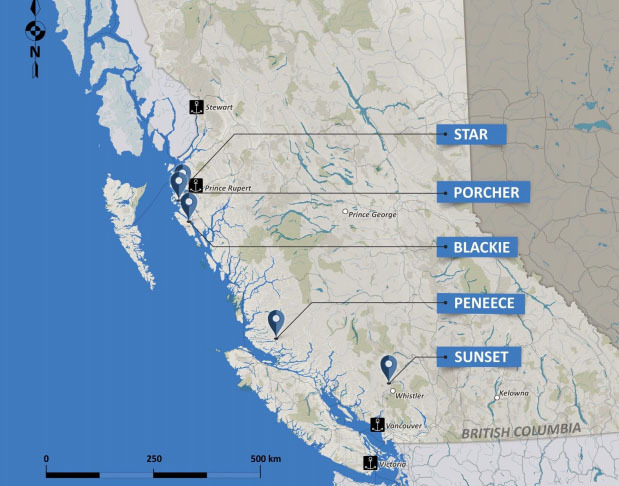 Other mines in the area include the Trinidad Mine, operated by Marlin Gold Mining Ltd., and First Majestic Silver Corp.'s Plomosas Silver Project. 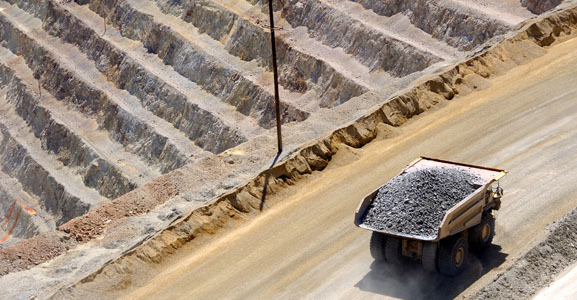 Goldplay's portfolio consists of more than 250 sq km in the Rosario Mining District. 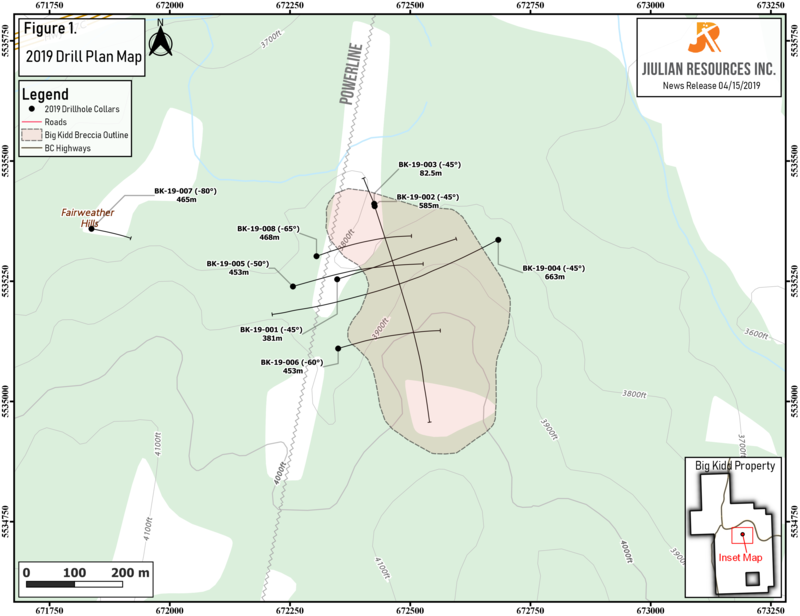 Goldplay is now exploring its 100%-owned El Habal property, positioned just next door to Rosario and shares a similar geology to that of the Rosario Mine. Located 75 km east of Mazatlan and 10 km by paved road from the town of Rosario, the area has necessary infrastructure. Late last year, Goldplay completed a surface channel sampling and trenching program that showed wide oxidized mineralized zones over a 2 km strike length. In addition to historical mine sites, the sampling indicated four new prospects: La Reina, El Arenal, Santos and Octavio. Highlights from the trenching program include 130 meters grading 1.86 g/t Au, 100 meters grading 1.20 g/t Au, 90 meters grading 0.84 g/t and the most recent discovery expanding the mineralized zone further east with 20 meters grading 1.33 g/t and 50 meters grading 0.48 g/t Au, including 13 meters grading 1.07g/t. Goldplay has now begun to drill the property and just announced initial results from the first four drill holes, totaling 1045 meters of drilling. The company announced that the drilling "successfully identified near-surface continuity of gold mineralization, confirming extension of trenching results down dip at Santos target." 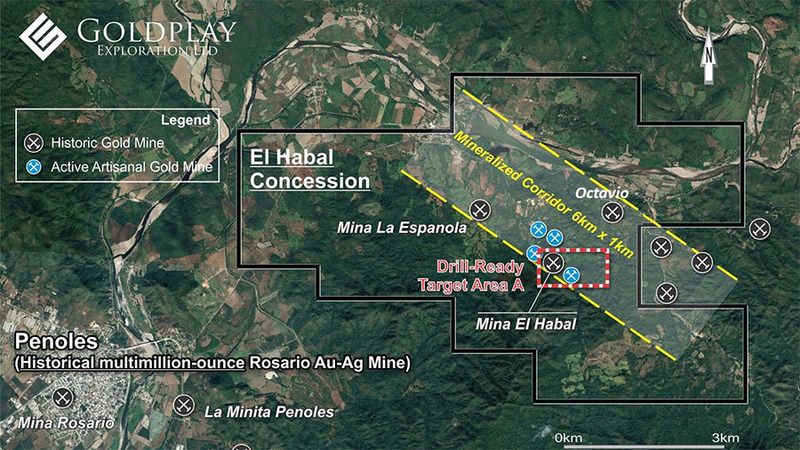 Marcio Fonseca, president and CEO of Goldplay, stated, "Goldplay's objective is to define the geometry and controls of mineralization at El Habal within the 6 km-long prospective corridor, expanding gold mineralization both along strike and down dip. 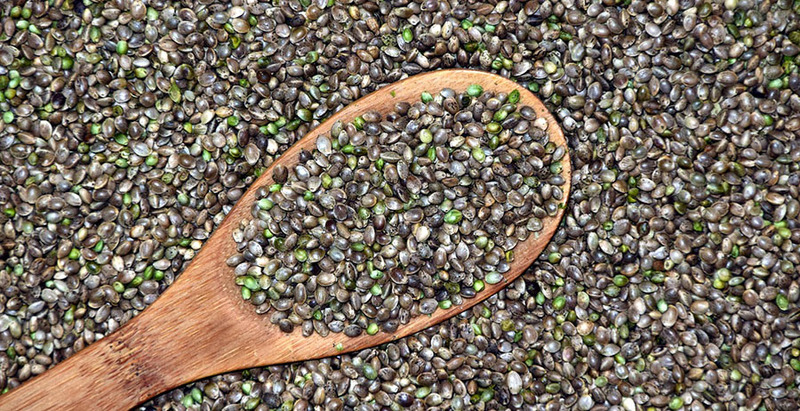 We are pleased with the progress the Company has made towards advancing this goal." The company noted that the "drill intercepts have revealed wide gold mineralization hosted in a series of altered rhyolites, andesites and intrusives. The mineralization represents a high-level gold system hosted in a volcanic sequence with intrusive (granitoids) and related hydrothermal fluids." "The next step will be a follow up drill program," Fonseca emphasized. Another project in Goldplay's portfolio, San Marcial, consists of 1,250 hectares and features a near-surface high-grade silver, zinc and lead 30 Moz Ag eq historical resource. San Marcial is at an advanced stage with upside potential for resource expansion and potential development of an open-pit mine, being located only 5 km from First Majestic Silver Corp.'s Plomosas project. An exploration program including drilling is in the works to support a resource update in the near term. Goldplay has caught the interest of Brien Lundin, editor of Gold Newsletter. 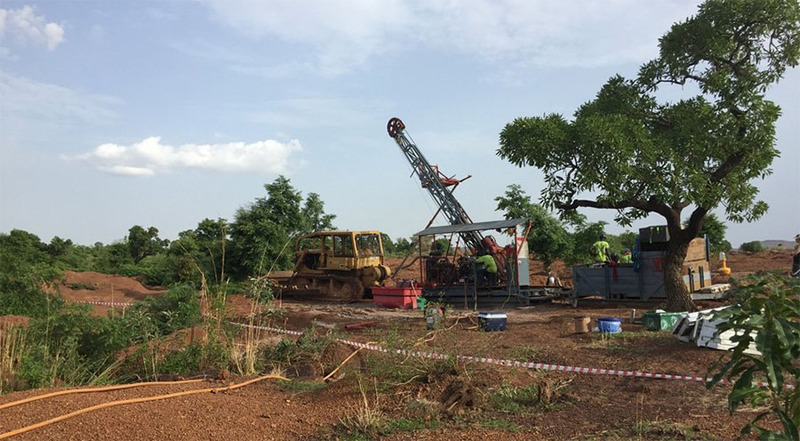 He wrote on July 1, "More recent trenching on existing targets at Goldplay Exploration Ltd.'s El Habal has outlined 130m of 1.86 g/t gold, 100m of 1.2 g/t gold and 90m of 0.84 g/t gold; plus, just announced trench results on the new Octavio target to the east of the main mineralization zone include 1.33 g/t over 20m and 0.48 g/t over 50m. Those are outstanding trench results; in fact, these results are what finally pushed me off the fence to a recommendation." 1) Patrice Fusillo compiled this article for Streetwise Reports LLC and provides services to Streetwise reports as an employee. She or members of her household own securities of the following companies mentioned in the article: None. She or members of her household are paid by the following companies mentioned in this article: None. 2) The following companies mentioned in this article are billboard sponsors of Streetwise Reports: Goldplay Exploration. Click here for important disclosures about sponsor fees. The publisher and its affiliates, officers, directors and owner actively trade in investments discussed in this newsletter. They may have positions in the securities recommended and may increase or decrease such positions without notice. The publisher is not a registered investment advisor. Authors of articles or special reports are sometimes compensated for their services. Want to be the first to know about interesting Gold, Base Metals and Silver investment ideas? Sign up to receive the FREE Streetwise Reports' newsletter. Want to read more about Gold, Base Metals and Silver investment ideas?